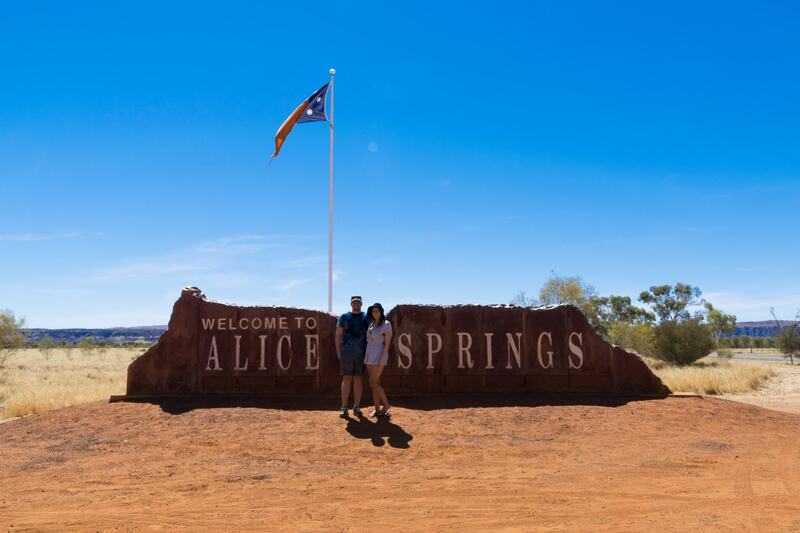 Alice Springs is definitely considered the gateway to the Australian Outback, and often a first landing point for people exploring the Red Centre. 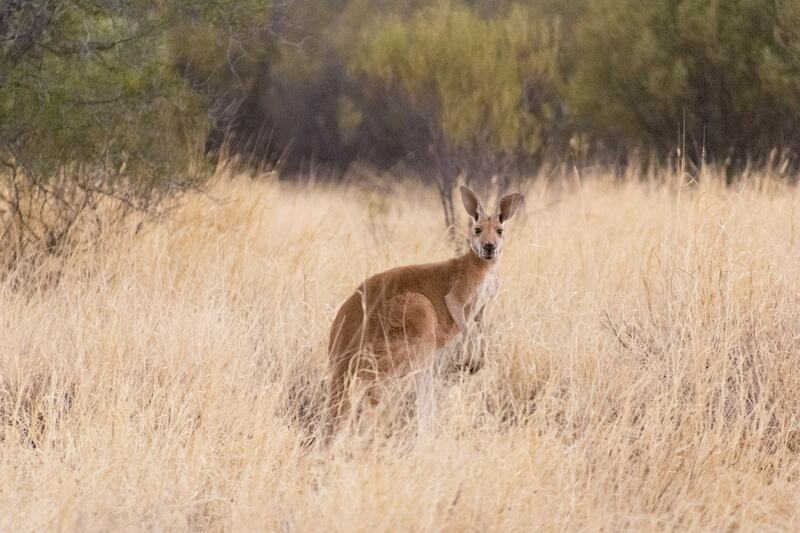 The best wildlife experience in Australia’s great Red Centre is definitely a trip to Brolga’s Kangaroo Sanctuary in Alice Springs. Get up close and personal with some of Australia’s most iconic furry friends. 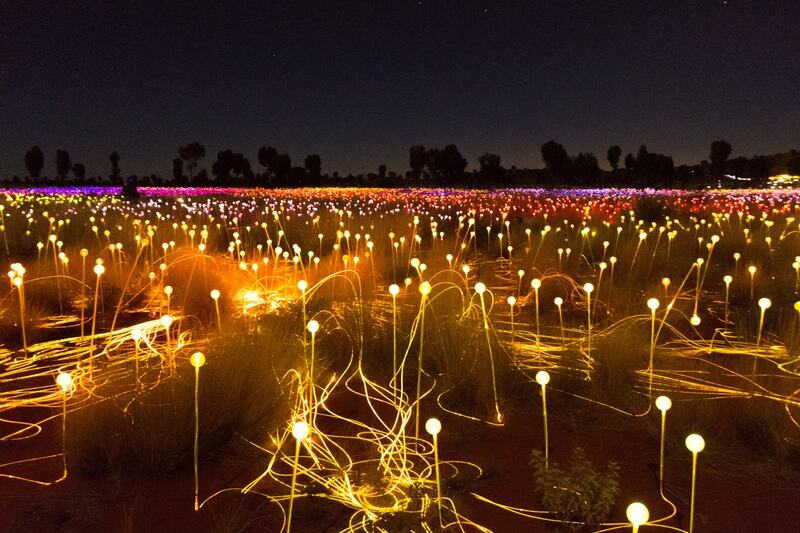 Take a glimpse inside artist Bruce Munro’s astonishing Field of Light, made up of thousands of tiny bulbs in the desert outback around Uluru. 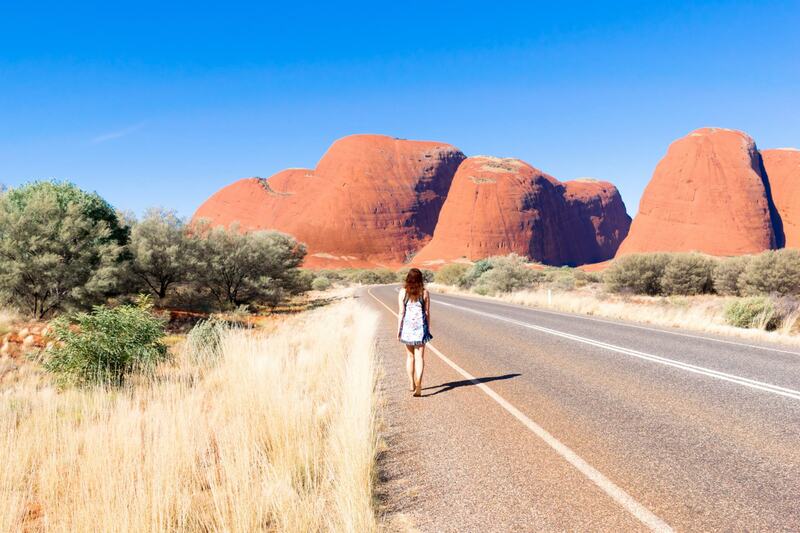 Kata Tjuta, also known as The Olgas, are a must see when visiting Uluru-Kata Tjuta National Park. 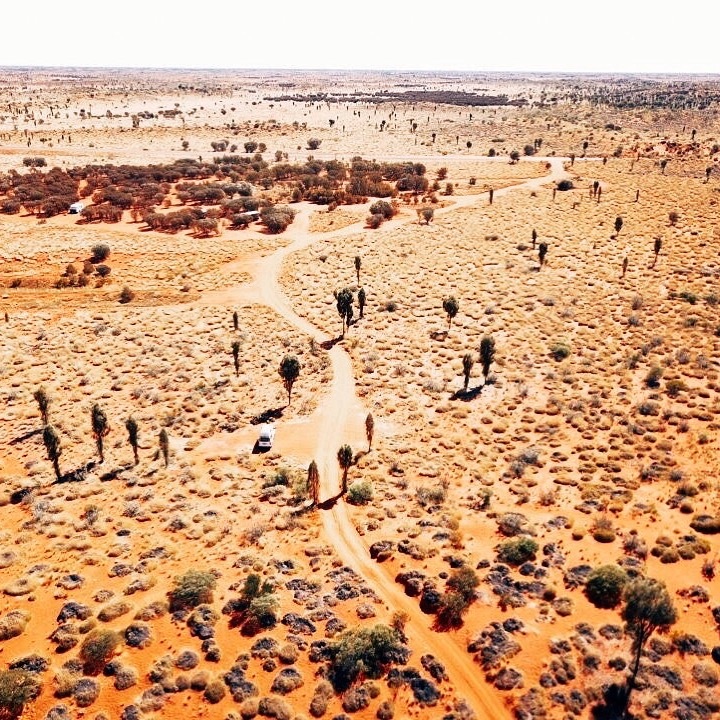 Make sure you check out the beautiful hikes through The Olgas, including the Valley of the Winds. Ayers Rock Resort is essentially the outback town of Uluru. It is the only place to stay, eat or shop – although there are many different options within the resort. The top 10 most amazing experiences you can have at Uluru, from the epic Field of Light to the iconic Sounds of Silence dinner, you won’t want to miss this! 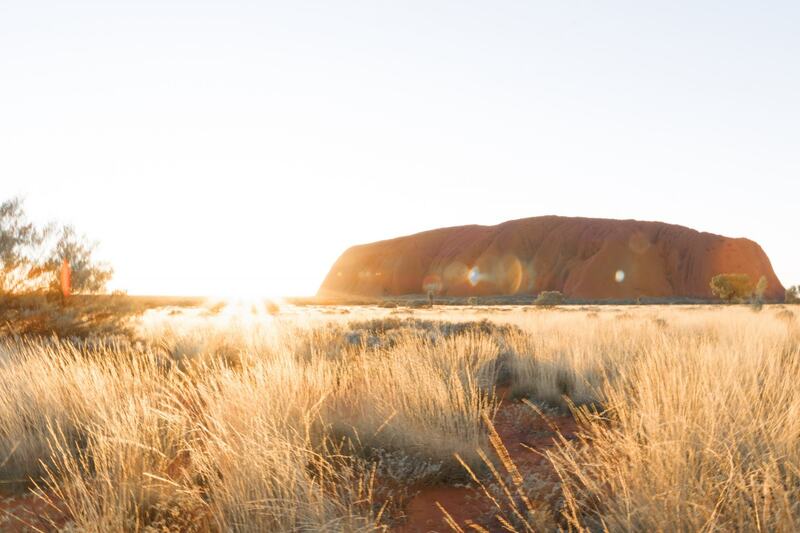 Uluru holds a very special place in the heart of all Australians. 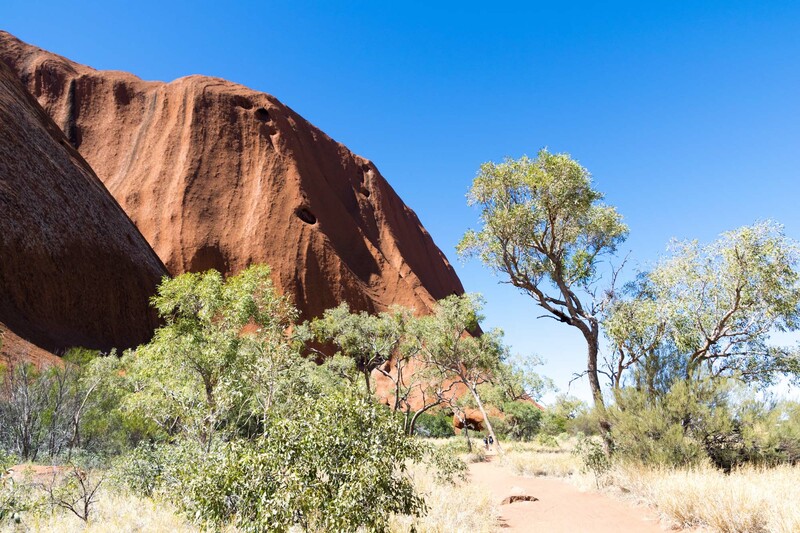 If you’re off on your first trip to the magical Red Centre of Australia, here’s a guide to everything you need to know about visiting Uluru-Kata Tjuta National Park. 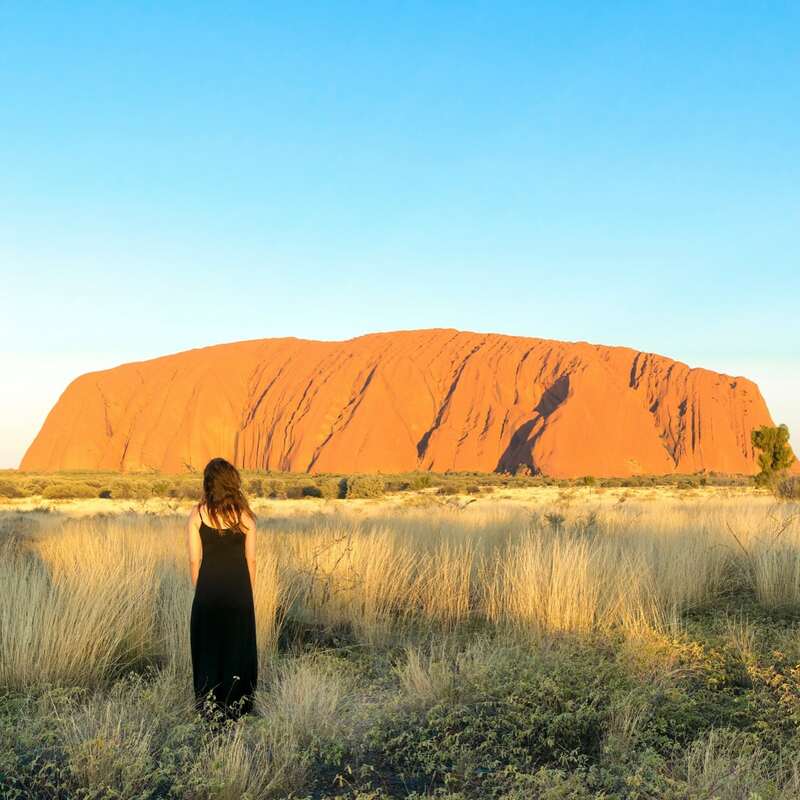 A complete guide to everything you need to know for your first trip to the spiritual heart of Australia – Uluru and Ayers Rock.